VIsit <a rel="nofollow" target="_blank" href="http://www.HepaAirScrubber.com">http://www.HepaAirScrubber.com</a> or call 800-391-3037 for lowest price and cost for Hialeah FL Air Scrubber Rentals today! Red Sky Rentals provides comprehensive equipment rental solutions for all of your immediate disaster, water damage and fire restoration needs nationwide. Our portable air scrubbers are ideal for homeowners and contractors dealing with the effects of fire, smoke or water damage. We can quickly provide the disaster cleanup and remediation equipment you need. 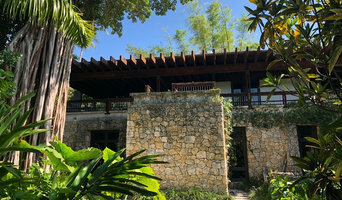 Palm Beach Mold Removal is a Mold Remediation Company servicing all of the South Florida Area. 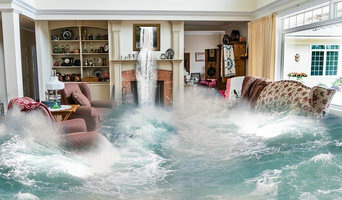 Mold Removal Services as well as water damage repairs and emergency dry outs is what are company is all about. 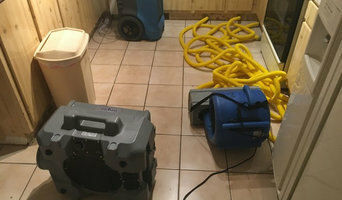 VIsit <a rel="nofollow" target="_blank" href="http://www.HepaAirScrubber.com">http://www.HepaAirScrubber.com</a> or call 800-391-3037 for lowest price and cost for Pembroke Pines FL Air Scrubber Rentals today! Red Sky Rentals provides comprehensive equipment rental solutions for all of your immediate disaster, water damage and fire restoration needs nationwide. Our portable air scrubbers are ideal for homeowners and contractors dealing with the effects of fire, smoke or water damage. We can quickly provide the disaster cleanup and remediation equipment you need. 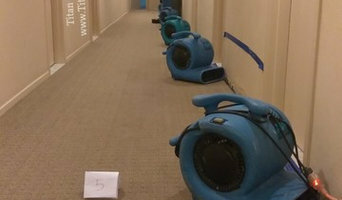 Hepa Air Scrubber Rentals of Miami FL & Red Sky Rentals provide comprehensive equipment rental solutions for all of your immediate disaster, water damage and fire restoration needs nationwide. Our portable air scrubbers are ideal for homeowners and contractors dealing with the effects of fire, smoke or water damage. We can quickly provide the disaster cleanup and remediation equipment you need. VIsit <a rel="nofollow" target="_blank" href="http://www.HepaAirScrubber.com">http://www.HepaAirScrubber.com</a> or call 800-391-3037 for lowest price and cost for Ft. Lauderdale FL Air Scrubber Rentals today! Red Sky Rentals provides comprehensive equipment rental solutions for all of your immediate disaster, water damage and fire restoration needs nationwide. Our portable air scrubbers are ideal for homeowners and contractors dealing with the effects of fire, smoke or water damage. We can quickly provide the disaster cleanup and remediation equipment you need. With United Restoration specialists near you, ready to respond 24/7/365, and with an average response time of 10 minutes, we provide the most immediate, and highest quality of service that’s unmatched in the industry. With the best response team, you can have the difference between recovery and a total loss. Rely on United Restoration, with a proven track record and solid relationships with leading insurance providers, to manage your restoration process to get you back on the ground and running. 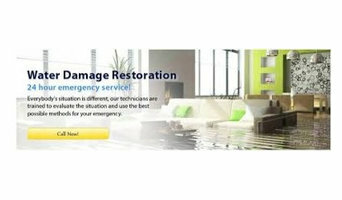 National Water Restoration is South Florida’s premier water, fire, smoke, and mold damage restoration and remediation company. We’re headquartered in Miami, and we are proud to serve Miami-Dade, Broward, West Palm Beach, Orange and Volusia Counties in times of crisis.